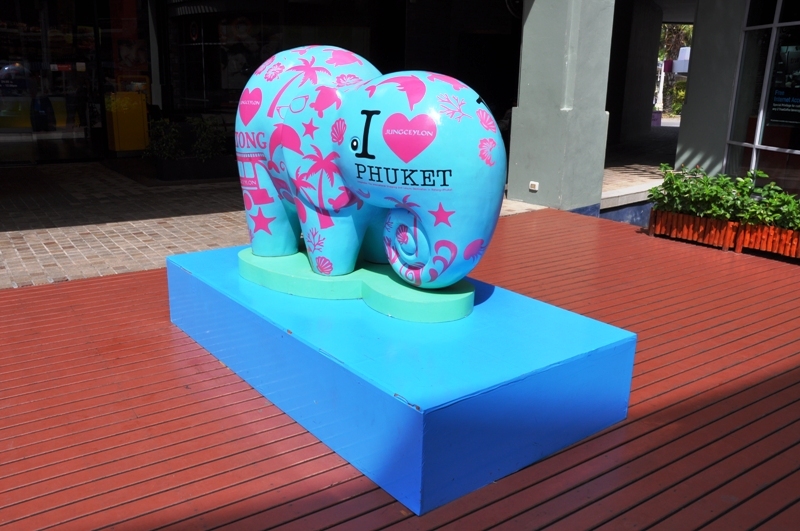 Phuket is the largest island in Thailand. It is connected to mainland Thailand by two bridges. The island was one of the major trading routes between China and India. Puket today derives much of its income from tourism. Wat Pho is the largest temple in Bangkok in Thailand. 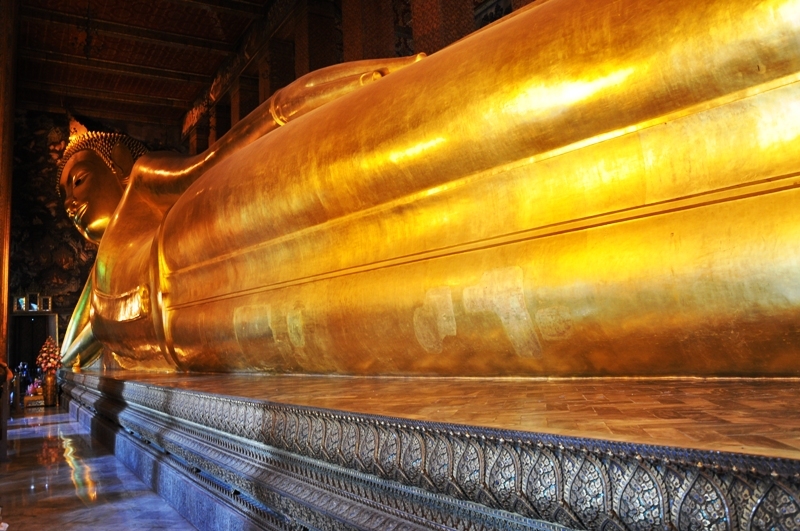 It is famed for its majestic and huge reclining Buddha measured 46 metres long and covered in gold leaf. The Buddha’s feet are three metres long and decorated in mother-of-pearl illustrations of auspicious characteristics of the Buddha. This is a long-tail boat, which is a type of watercraft native to Thailand.